Family law issues are constantly evolving. 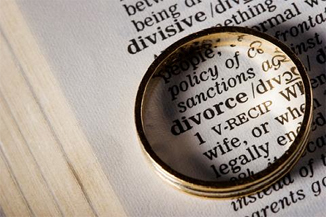 Over the past several years, the Arkansas legislature and courts have established child support guidelines, provided for new forms of custody, and modified the factors courts use in classifying property as marital or separate upon divorce. There has been recent developments in law that affect the division of pensions, the tax consequences of divorce, collection of child support across state lines, and out of state removal of children. Robbins Law Firm represents clients who wish to protect business interests and other personal assets. In a divorce case, Robbins Law Firm will negotiate immediate financial needs, and if settlement is possible, negotiate property settlement agreements with long-term enforceability. If litigation becomes necessary, Robbins Law Firm has experience in contested proceedings.